A recipe to make Merengue. This recipe includes Greensweet Sweet processed. 5 drops Greensweet liquid stevia, taste of your choice. Preheat the oven to 90 degrees Celsius. Line a baking tray with baking paper. Mix the proteins in a bowl. Mix until the mixture is completely white and peaks occur at the end of the whisk. Add the sugar and drops and mix well through the mixture. When the protein foam sticks to an inverted spoon, 12 forms can be made on the baking paper. 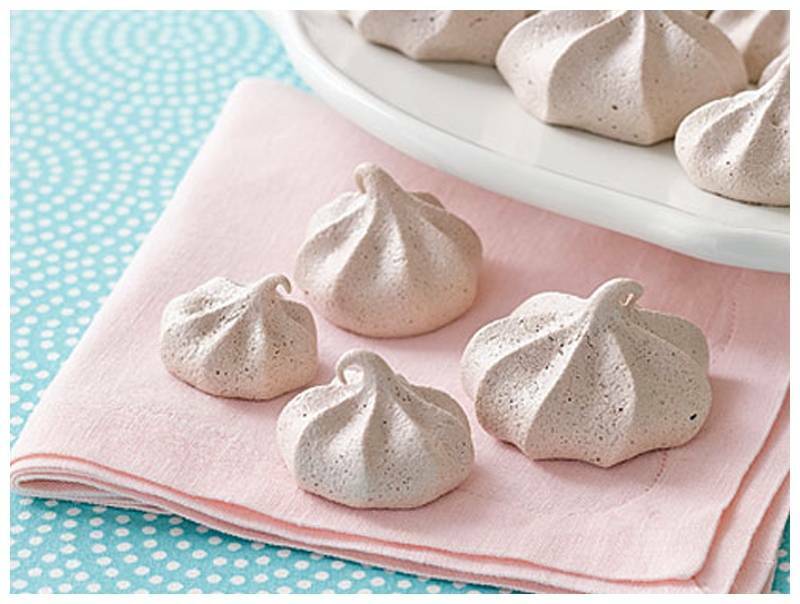 Fry the merengue in 1 hour and 30 minutes until dry, but not brown.